Northwest National Real Estate: Price Reduced! 20 Acres of Mountain Land! Price Reduced! 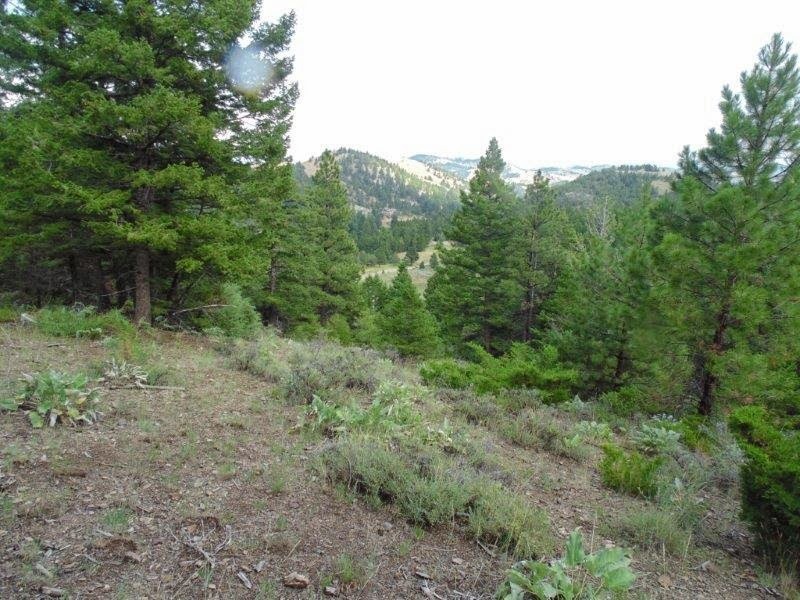 20 Acres of Mountain Land!